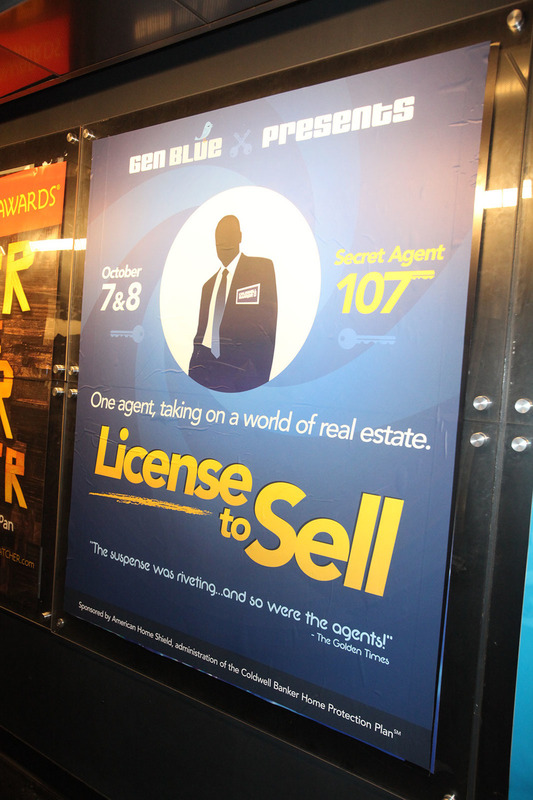 We were tasked with designing some posters for the Coldwell Banker Gen Blue conference in New York, NY. 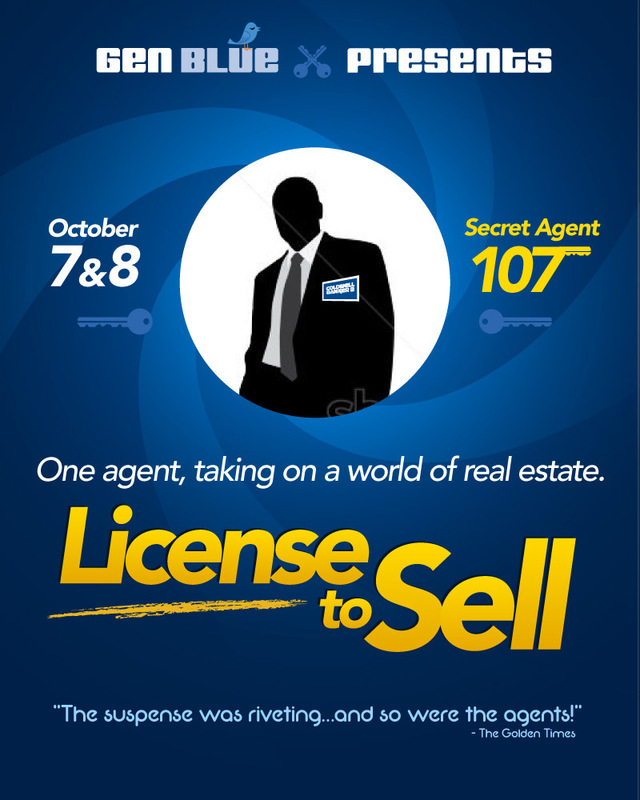 Since the conference was being held at Lincoln Center, the venue for many top plays, films and concerts, we thought it could be playful and topical to create some mock real estate themed movie posters.. See what we came up with below. Crafting a perfect one sheet can be difficult - especially with only two sides of a piece of paper to communicate an entire company's initiatives and goals. Below are two we created. One is for Alliance Healthcare Services, a fact sheet to communicate value and statistics to shareholders. 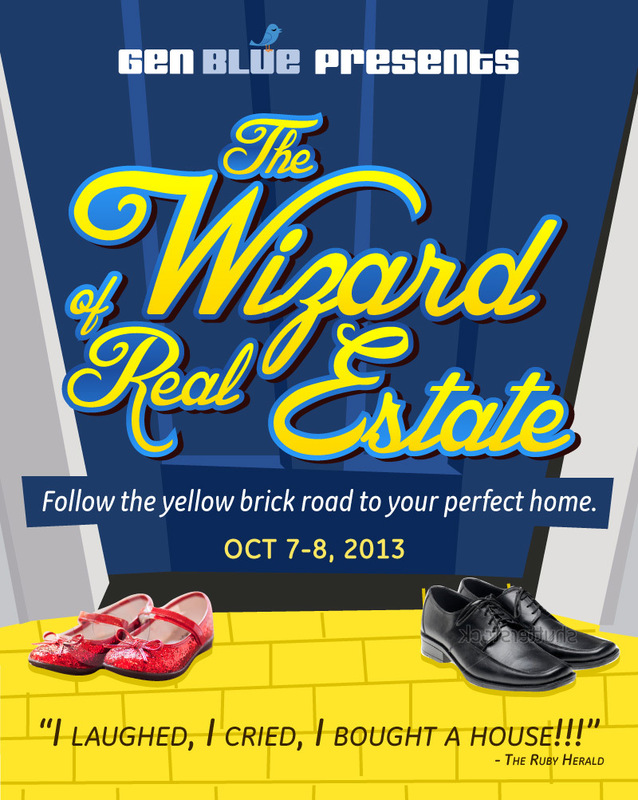 The other is a piece we created for our internal audiences at FTI for our own content services.